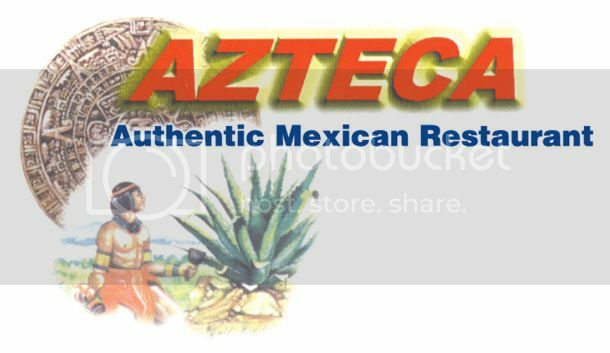 Azteca is a family owned and operated business that has been in business for over 12 years. We offer a wide variety of authentic Mexican dishes, and an extensive vegetarian menu. Come and visit us for some of the strongest margaritas in town! Our 3 Quad Cities locations are the place to go for fun, entertainment, great margaritas and the best Mexican Food!